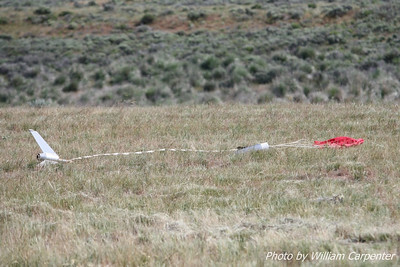 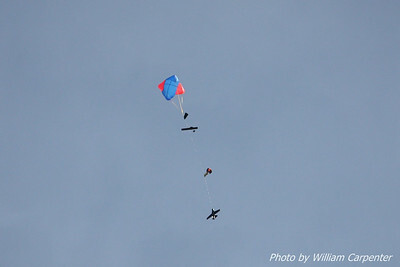 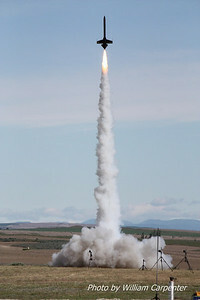 My photos from Sunday at the Washington Aerospace Club's Fire in the Sky 2010 launch. 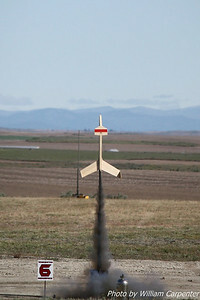 A boost glider lifts off from the mid-power pads. 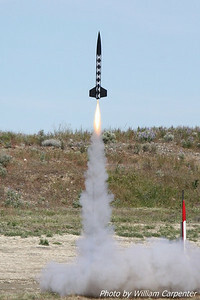 A scale Nike Hercules lifts off on a cluster of black powder motors. 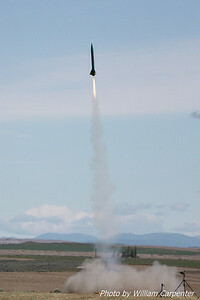 A Madcow Rocketry Mozzie lifts off from the mid-power pads. 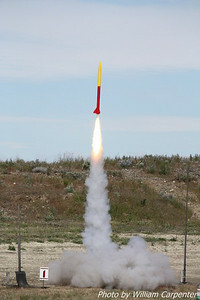 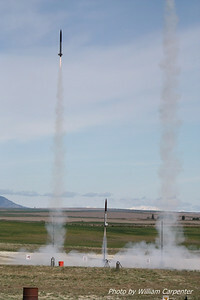 A rocket named "Harlequin" lifts off from the high-power pads. 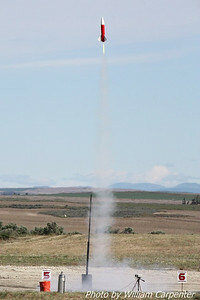 A scale ARCAS lifts off on a Cesaroni G54. 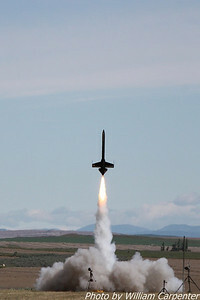 My Pemberton Technologies 3FNC lifts off on an F52 on a flight to about 1500'. 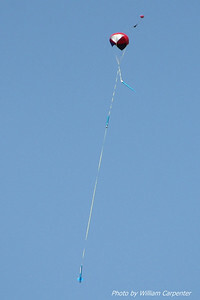 The 3FNC recovered on the edge of the racetrack. 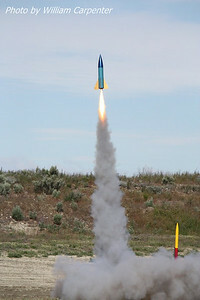 Bryan Whitemarsh's Avenger lifts off on an L850. 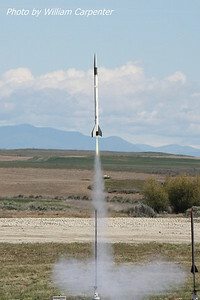 Ken Tsai's rocket is the first off the pad in a three way drag race. 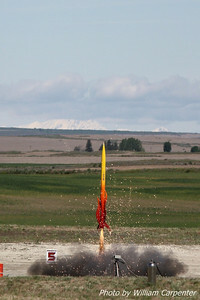 Ken Tsai's rocket is soon followed by Dave and Ian Walp's rockets. 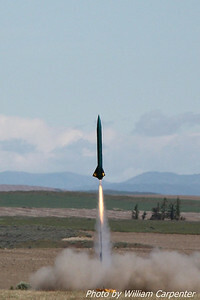 A Big Nuke on a Vmax motor lifts off from the keyhole. 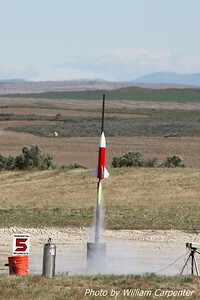 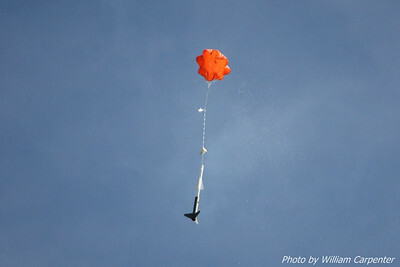 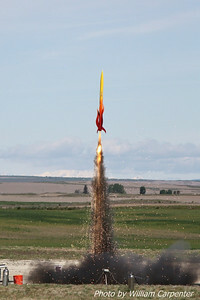 Scott Berfield's "Fire in the Sky" lifts off on a J-impulse Skidmark motor. 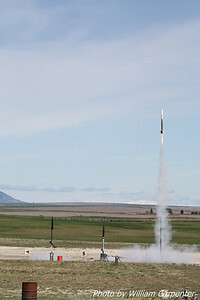 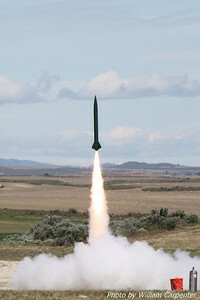 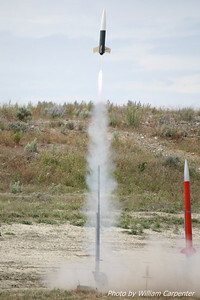 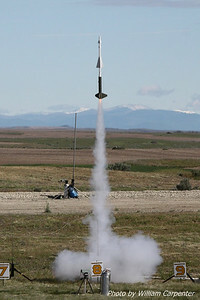 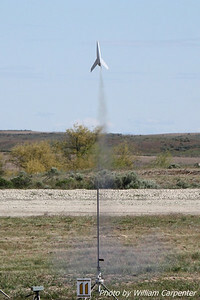 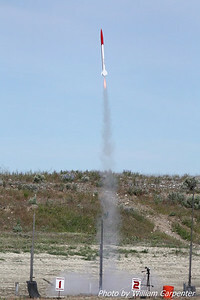 A Hybrid rocket lifts off from the high-power pads. 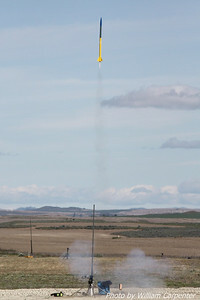 Brad Wrights's "Panther Paws" climbs skyward on an M2200 Skidmark, which sounded exacly like thunder... even from a half-mile away. 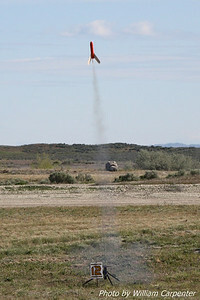 A Little John named "Little Johnny Rotten" lifts off on a Metalstorm motor. 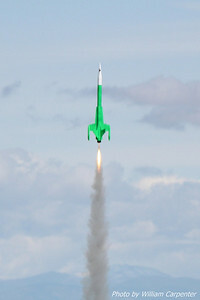 Luke Carpenter's "Green Machine" (an Estes Interceptor E) lifts off on an F24.